Criteria is a technology company dedicated to changing the way employers find and hire great talent. We offer a disruptive SaaS (software as a service) platform based on I/O psychology that enables organizations to better manage their most important asset - their human capital. Over 3000 customers rely on Criteria’s state-of-the-art assessment platform to increase the effectiveness of their employee selection and retention process. At the end of the day, we help some of the best companies in the world identify top candidates and give job seekers that may have been overlooked by outdated hiring practices the opportunity to work at their dream job. 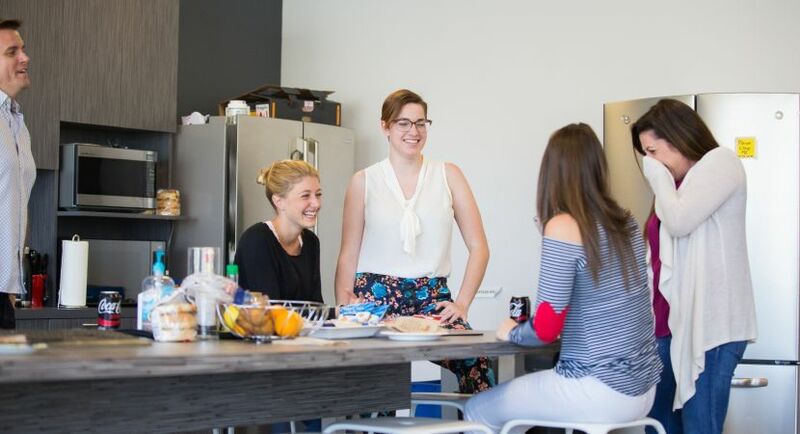 You'll be part of an open, fun and transparent culture with direct access to company leadership. 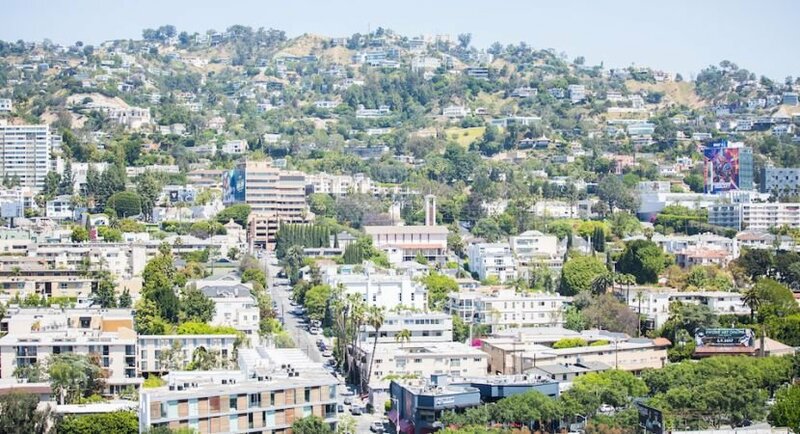 Spacious West Hollywood office in the Pacific Design Center with panoramic views of the entire city, within walking distance of Shake Shack, Tender Greens, Halal Guys, and plenty of other trendy shopping, food and drink destinations. We've been ranked on the Inc 5000 list of America's fastest growing private companies for four years running, and we've also earned a spot on Inc. Magazine's Best Places to Work. 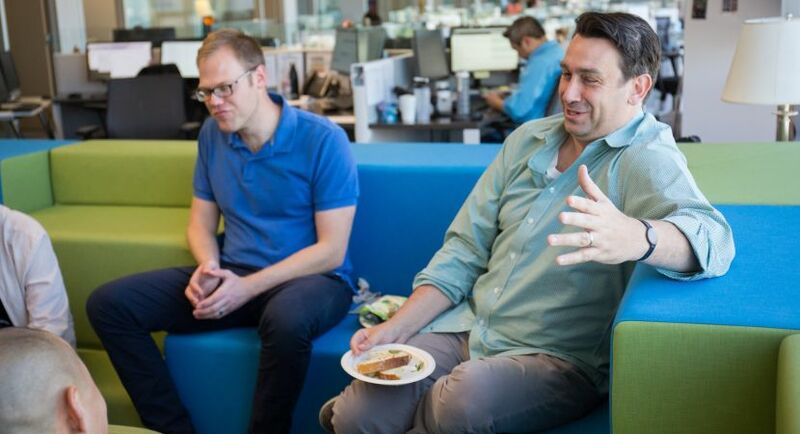 If you want to know more about what it's like to work here, check us out on Glassdoor! Since we're a pre-employment testing company, we ask all candidates to take a couple of our assessments. 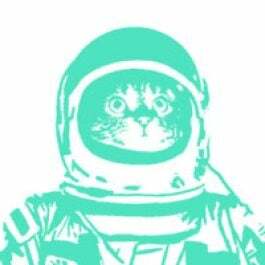 Don’t be shy - it’s a great way for candidates to see how our product works firsthand. Click on the link to start the tests - you'll also be asked to upload your resume. Please make sure your resume contains your current contact information so that we can contact you if necessary. 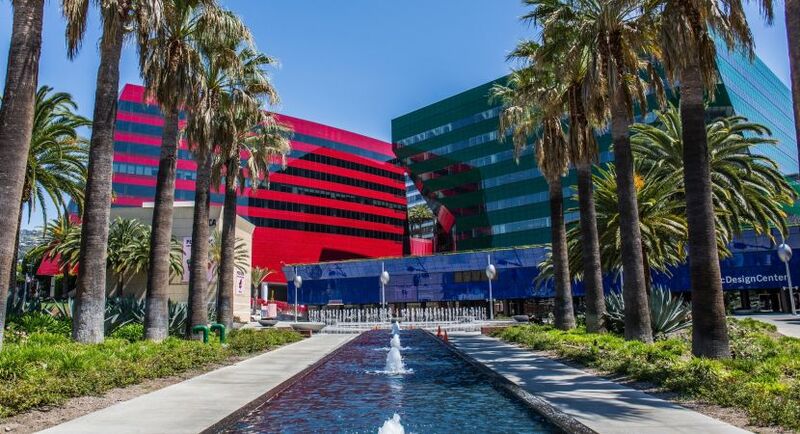 Our office is located in the Pacific Design Center, in the heart of West Hollywood. Dogs! 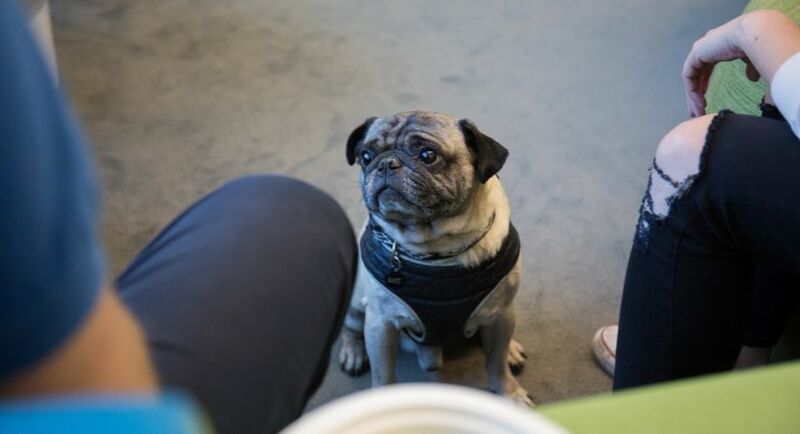 Our office is dog-friendly; on any given day you can walk by 6-7 desks and say hello to cute friends. I have a pup myself and it's wonderful to be able to bring him into work with me, knowing he’s not home alone all day. It creates a great work environment, and after a long call there’s nothing more stress relieving than to cuddle with a pup. Come in at 6:30am (don't worry, not everyone starts this early, I work with the East Coast) and respond to any emails and free trials that came in from the day before. Although Criteria has cold brew on tap, I enjoy my walks to a local coffee shop. For the rest of the day I’m either speaking/emailing clients or working on developing the sales team. As a Customer Success Manager, we do pretty much anything and everything for our clients, so there is always a good amount of work to be done. In order to be successful on our team, you have to be a diligent, committed worker, willing to go above and beyond on a consistent basis. I love the work flexibility Criteria offers. Everyone in the team is extremely accommodating to each other’s needs and routine. Being a working mother, it has immensely helped me maintain a healthy work-life balance. Criteria offers a generous benefits package designed to help our employees stay happy and healthy. Criteria offers 13 weeks of paid parental leave. Criteria's kitchen is fully stocked with snacks of all kinds. We also offer cold brew and kombucha on tap, as well as tea and coffee. 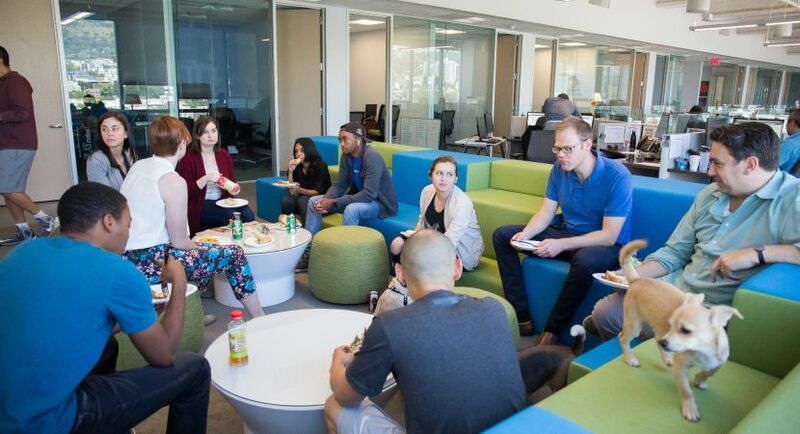 Criteria provides catered lunches every Tuesdays and Fridays, along with pizza lunches each month during company-wide product meetings. We have a dog-friendly office. Criteria has a couple of clubs, including a book club, softball team, and volunteering committee. Criteria offers a fitness subsidy of $185/month for employees to use towards health and fitness. Beyond the typical benefits, Criteria Corp offers a couple of additional perks. Criteria is a dog-friendly office, there's cold brew and kombucha on tap, every employee gets monthly Lyft credits, and we get a subsidy for phone/internet bills. The office itself is a perk as well - the floor-to-ceiling windows of our 15th floor office provide unobstructed views of the West Hollywood hills, Century City, and Downtown Los Angeles.